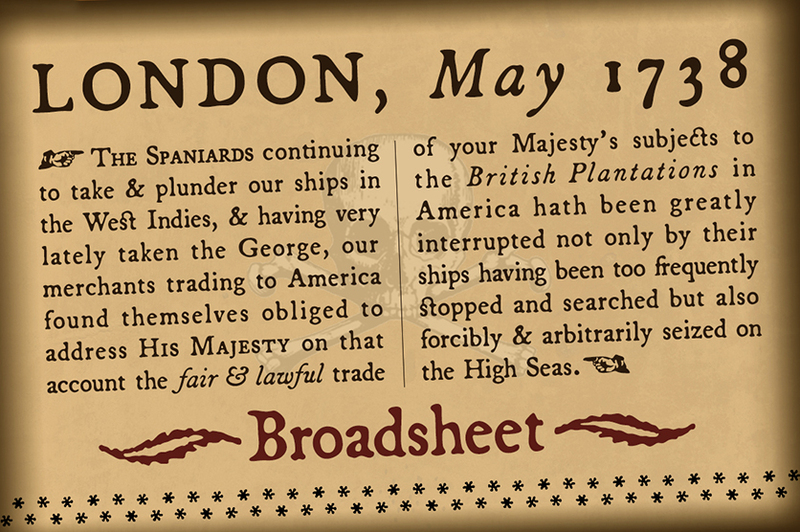 A full-featured typeface that simulates old old newspaper text from the 1700s, Broadsheet gives you all the “long s” ligatures you could ever dream of. Wonderfully authentic in either display type or long blocks of body copy. Includes a couple printer’s flourishes. (Based on antique publications from 1750 and 1776.) The full family has roman and true italic styles, and the OpenType release adds true small caps, old-style and lining figures, numerous ligatures, and Central/Eastern European alphabets. US$49.